If you would like to request an appointment please click above "Make An Appointment". We will reply within 12-24 hours or call our office or leave a message at (562)430-4949 and we will return your call. "Where Experience and Compassion for Your Health Make a Difference." 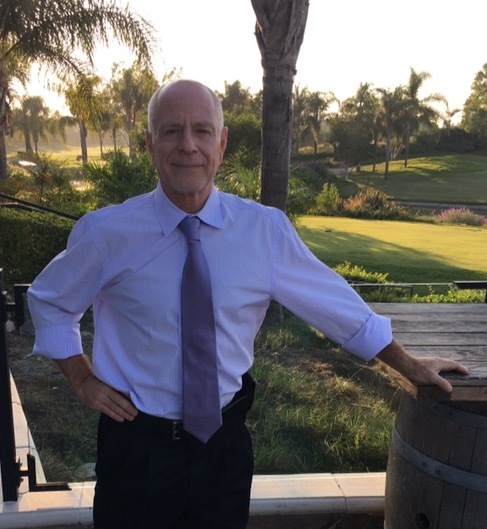 A leading healthcare professional, Dr. Steven Wasserman, a Los Alamitos Chiropractor, is dedicated to helping you achieve your wellness objectives -- combining skill and expertise that spans the entire chiropractic and functional medicine wellness spectrum. Dr. Steven Wasserman is committed to bringing you better health and a better way of life by teaching and practicing the true principles of chiropractic and functional nutritional-wellness care in his family practice. "I am a Chiropractor...educating people on health not disease; prevention not cure; life not drugs; healthy diet; and spinal maintenance for life." Are you being told everything looks "normal" but you just don't feel well? Is your current state of health preventing you from doing the things you enjoy? Are you seeking the ROOT CAUSES of your health condition? Are you willing too take responsibility over your health? Call 562.430.4949 and start today! Los Alamitos Chiropractor | Steven B. Wasserman, R. N., D. C.
Sign up by email or call (562) 430-4949 to make an appointment.